This Beginner’s Guide takes a deep dive into one of the most crucial online platforms that all small businesses need to explore, Google My Business. 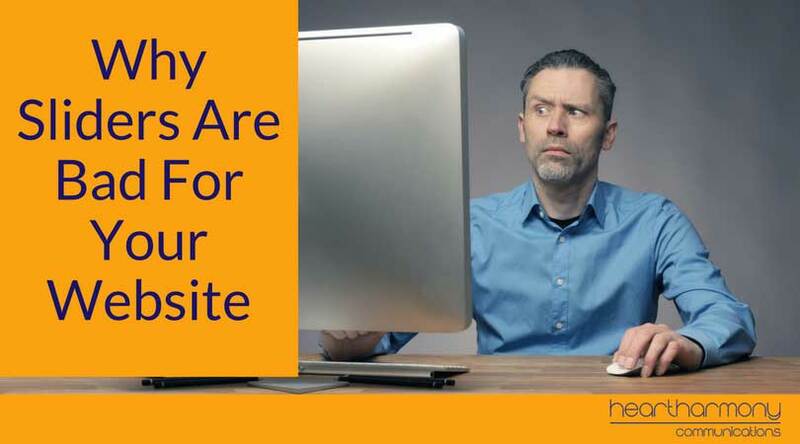 A quick heads up: This is a very long blog post as there is a lot of information to cover, so you may want to bookmark this post and refer back to it as you go about setting up your listing. A Google My Business listing is the information box (also known as the Knowledge Panel) that appears on the right-hand side of a Google search engine page whenever you search for a business name or location. Previously known as Google Places or Google+ Business, Google My Business is a platform that integrates Google Maps, Google+ and Google search results into one customised listing to show potential clients information about your business. While many business owners think that this information is auto-generated by Google, with Google My Business, you can take ownership and control over the information that Google displays about your business. Given Google’s dominance in the search engines, every small business needs to set up a comprehensive Google My Business listing. What Does A Google My Listing Include? How Do Businesses Use Google My Business? There are two sides to Google My Business – the public and the private. The public side of Google My Business is the information that potential clients see about your business. By creating a rich and full listing that is regularly updated, you are more likely to increase click-throughs and calls to your business. 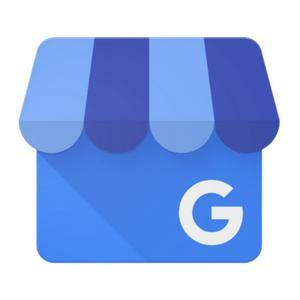 Research by Google shows that businesses with detailed and completed Google My Business listings are twice as likely to be considered reputable and trustworthy by customers. Businesses that are considered reputable often gain more customers and have a higher customer loyalty rate than those that are considered untrustworthy. Read more ways to increase the trustworthiness of your website. The private side of Google My Business gives you useful data on your listing. It tells you how many people found your listing by searching for your business name or address, and how many people found your listing by searching for a product, category or service. It can tell you the actions that people take when they view your listing: Did they visit your website, call you or ask directions to your location? Google My Business is free online marketing for your business and is one of the foundation stones every small business needs to put in place. 1. Go to Google My Business. Click the “Start Now” button at the top right of the page. 2. Sign into your Google account. (Most people have a Google account for other applications such as Gmail, YouTube or Google Analytics for your website). If you don’t have a Google account, follow the instructions to sign up for one. 3. Enter the name of your business. You will be taken to a screen where you will be asked to enter the name of your business. This needs to be your real world or trading name of your business. Don’t try and game Google by adding in marketing taglines, location or phone numbers as this will see you banned. If your business name pops up in the drop-down box when you are typing, you can click to select it from the list. When you have added your business name, click next. 4. Enter your business address. Enter your street address so Google can locate your business and show it on Google maps. You cannot use a PO Box for this step: It has to be a street address. You also can’t use a virtual office address or your employee’s home addresses as a way to try and game Google and get more listings. Trying to game your Google My Business will see your listing removed. If your business doesn’t have a bricks and mortar shopfront, and you don’t want people to see your address (e.g. a home business), then enter your address into the form as normal but before you click next, tick the box that says, “I deliver goods to my customers”. This makes a second box appear underneath that says “Hide my address (It’s not a store)” which will hide your address from the search results and only shows your suburb and postcode. 5. Specify your delivery/service area. 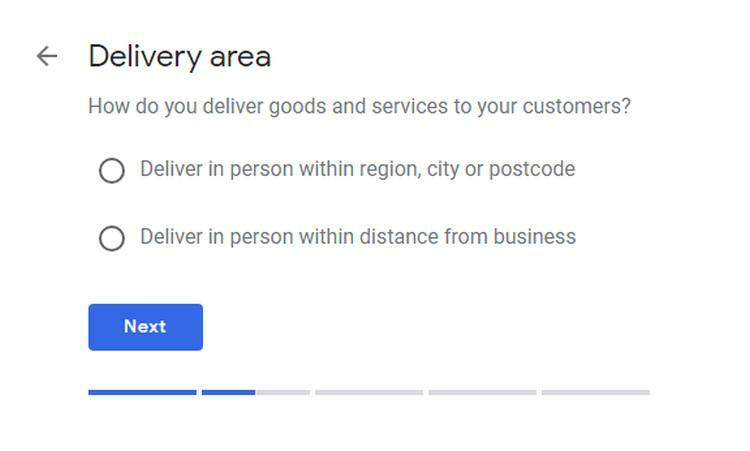 If you have ticked the deliver goods button on the address form, you will be taken to an additional screen to specify your delivery/service area. You can set this area either by selecting specific locations such as Queensland or Australia. Once this is set, click next. Need to edit your service area? You can now do that. 6. 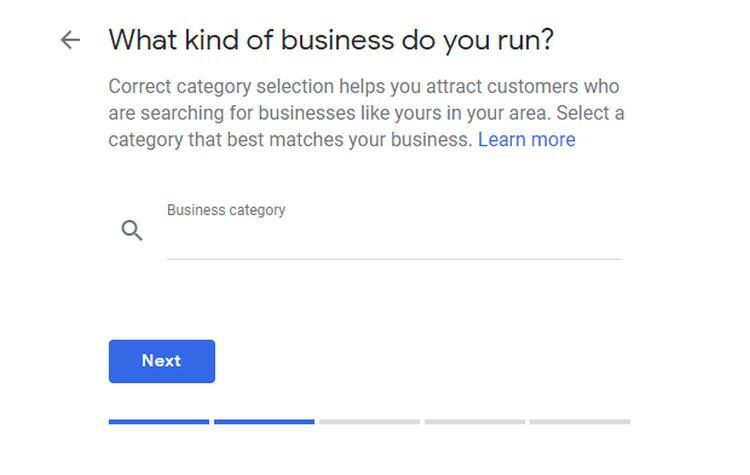 Select your business category. This can be a tricky step because there are extensive guidelines that you have to follow when selecting a category to represent your business. For example, if your business is a cafe that operates inside a bookstore, your category cannot mention the bookstore. Here’s a full list of guidelines on how to select the correct category to represent your business. Once you have selected your category click next. 7. Enter your business contact details. While the next step is classed as optional, this is where you add your business’s contact details into your listing, so it is important to complete this step. Input your business’s phone number and the URL for your website and click next. Listings with website URLs get 25%-35% more clicks than those without, so make sure you include yours. If your business has more than one contact number or website, once you have finished the set-up process you can go into your listing’s setting and add them then. A physical postcard sent to your address with the code on it that you enter into your account to verify that way. Instant verification if you are using the same email for other Google platforms. Where possible choose the phone verification as postcards can take weeks and have a habit of getting lost in the mail. 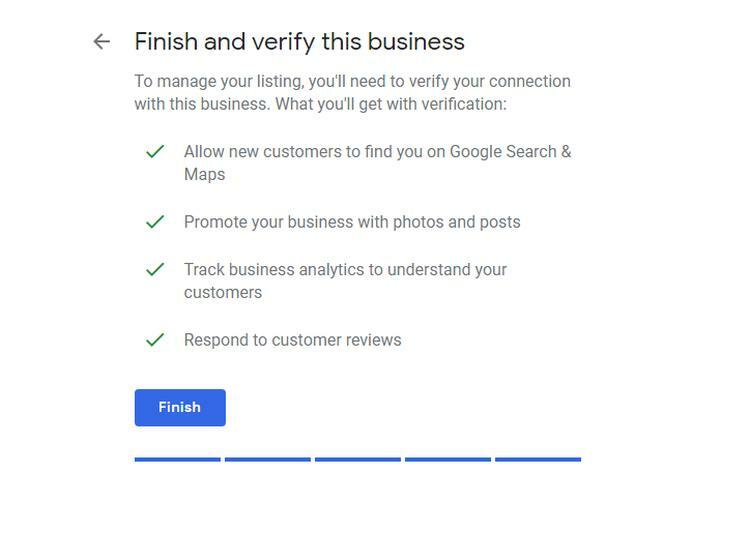 Once verification is completed, you will be able to access your Google My Business dashboard which is the hub for your account. From your dashboard, you can complete the rest of your business’s profile by clicking the information tab on the sidebar and filling out the relevant details. Opening Hours. 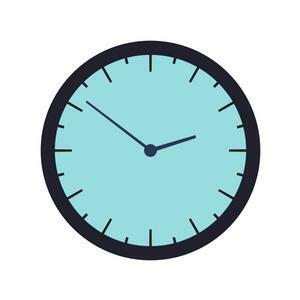 Google says that 40% of people who are looking at local businesses are looking for your opening hours, so make sure you include them. We recommend you specify any special opening hours for public holidays. Services. List each of your core services – one per section. You can include your prices here but remember to keep the price list current. Menu. If your category allows it, include a link to your full menu. Attributes. The attributes available depend on the category of business you have listed in. Restaurants may see options such as gluten-free options; pubs may see dogs allowed. Description. You have 750 characters to describe your business, but only the first 250 characters are shown in the Knowledge Panel. Your description has to be factual, not overstuffed with keywords, can’t include special offers or promotions or include any links. Opening Date. This helps to demonstrate trustworthiness and credibility. Google My Business has a number of features to be aware of. SEO (Search Engine Optimisation) is a branch of online marketing that helps to get your website to appear higher in search engine results. It is a Google product. The verification process you go through to set up or claim your listing increases your trust signals with Google. Your Google My Business listing includes a link back to your website. Effectively completed listings can appear higher in Google map results. Including your address helps you appear in local search results for your product or service. You increase the consistency of your address and contact details on other websites around the web that use the Google listings as their base. Google My Business collects your business’s reviews from various websites around the net such as True Local, Facebook and Google itself, and displays them as part of your profile. 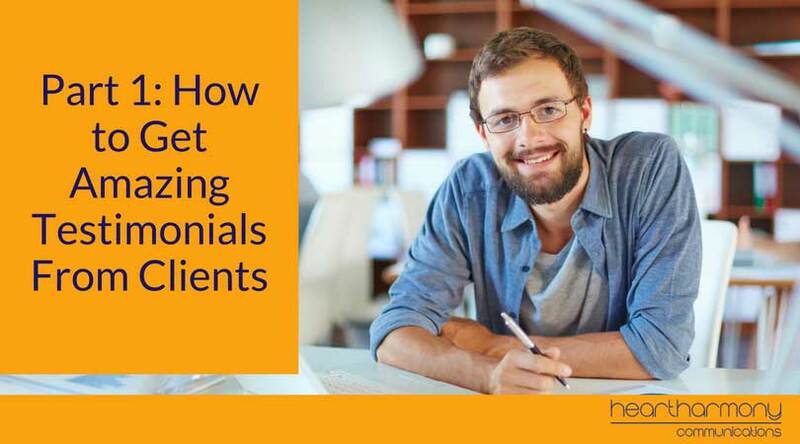 This is another reason that gathering online reviews are an important part of your business marketing. Remember to respond to every review (positive and negative) about your business. 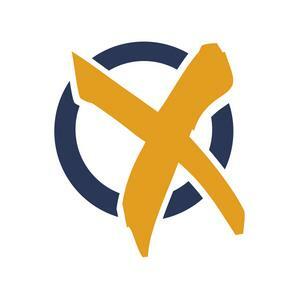 Here’s a link to our Google My Business listing in case you would like to add a glowing review of our blog posts and our business – Shameless plug. 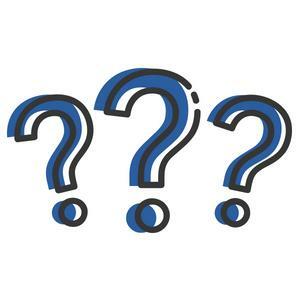 Think of this as an FAQ section for your Google My Business listing. You can use this feature to ask questions and provide useful answers about your business. One thing to remember is that the public can also use this feature to ask any questions that they would like about your business. However, owners need to be quick with their responses as anyone who views the question can offer up an answer to it (which may not be the answer you would personally offer). Try to avoid giving yes/no answers. Give details in your answer and remember that the person can edit their question down the track. Now the bad news. Google doesn’t make it easy to tell you when questions are asked! They try to send emails to the Google My Business verified owner when questions are asked, but you may not often check that email account. The safest option is to regularly search for your business name in Google and then look to see if any questions need answering on your listing. Posts is a relatively new feature added to the Google My Business platform. 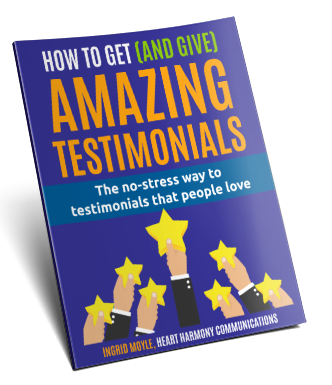 It gives your business another way to showcase news, events, offers and featured products to potential clients. Posts only stay live for seven days unless they are for events which remain until after the event. After that time, they are pushed down by new posts. You can always re-post a particular post after it has expired. There is no way to schedule posts at this stage automatically, so it is all done manually. Only approximately the first 100 characters are shown on the desktop (less on mobile) if you include an action button. Make the words count. Centre your images and leave space around the edges or you end up with cut off heads. Images need to be at a 4:3 ratio (We found 497px x 373px worked well). You can add relevant emojis to posts. Google is starting to use emojis in search results. If you type in [hamburger emoji]  + nearby, it will find hamburger restaurants near you. If you are going to use emoji’s use one only and keep it relevant. Dashboard. Go to your Google My Business Dashboard. Select Type. 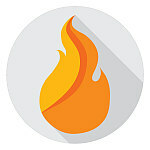 Select the type best matched to your post: What’s New (use this for blog posts), Event, Offer, or Featured Product. 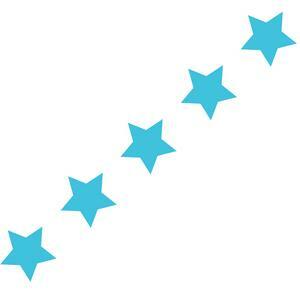 Add Photo/Video. Add your photo or video (You can now upload a video of up to 30 seconds to your Google My Business Posts). Add Your Content. Write your content (100-300 characters). Set Your Offer/Event details/Product Price. Add a Call to Action Button. 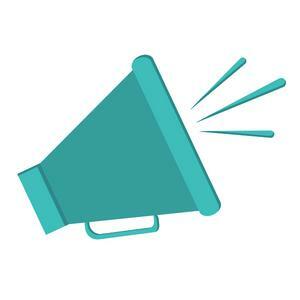 If you want to get the reader to click through to your website add in a call to action button. Options include: Book, Order Online, Buy, Learn More, Sign Up, Get Offer, Call Now. This is where you include your URL. Publish. 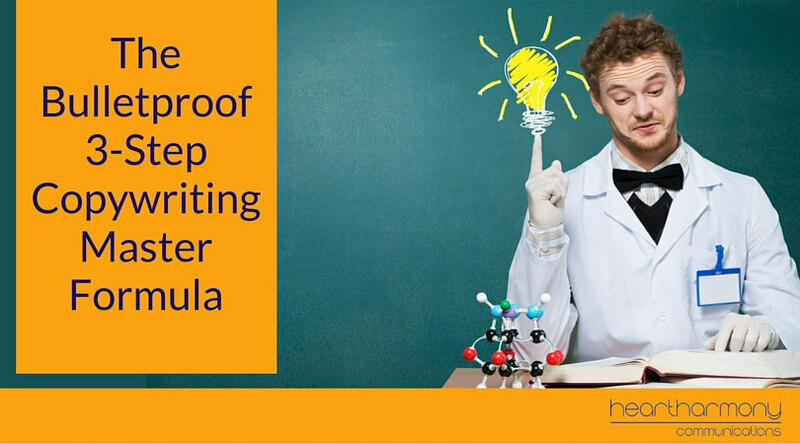 When you are happy with your post, hit publish. If you make a mistake, you can edit or delete your post by clicking on the post on your dashboard and then the three dots at the base of the post. Google My Business isn’t just for sharing posts. You can also upload photos and eye-catching images to help draw attention to your listing. Four different types of images can be added to your profile: logos, cover photos, and general photos. This is to help people recognise your listing on Google. Translate this to the only place you will see it ever is on Google+. It needs to be less than 500px x 500px. This is where you share the personality of your business. Setting a cover photo automatically makes it the preferred photo (which may or may not then be displayed as the first image for your business. Google works in mysterious ways at times). Cover photos are rectangular in size and must fit into a 16:9 ratio. The optimal size seems to be 1080px x 608px. 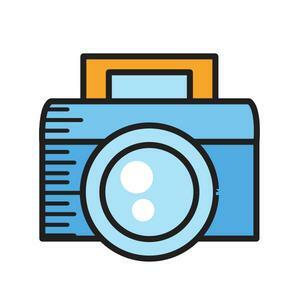 Your logo has a place on your listing as a featured image, but like almost all photos on Google My Business, it needs to fit into a square frame between 1000px x 1000px and 3000px x 3000px. These are the images that you share to Google My Business that aren’t part of your company’s main set of branding. As a rule, all photos posted to Google My Business should be in either PNG or JPG format, between 10kb and 5mb in size, in focus, well lit, and high quality. One of Google My Business’s unique features is the ability to show a potential customer how busy your business is at any given time. This information is calculated by using the data from Google users who have opted to use Google Location History on their smart devices. This data is collected over several weeks and is collated to show commonly busy and quiet times. While Google My Business is an essential tool that every business should use, there is one downside to the platform. 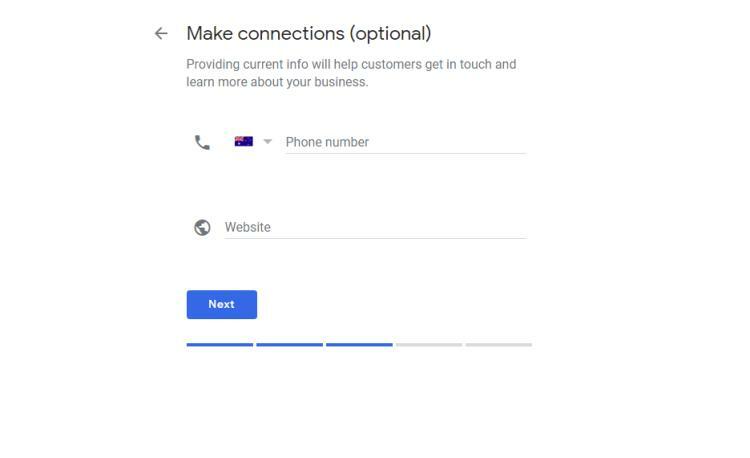 When you view a Google My Business Knowledge Panel, underneath the primary contact details is a button that reads “Suggest an edit”. While this may seem like a simple feature designed to let the public keep your listing updated if you have made a change to your details and have forgotten to update the information, it can pose a big problem to your business. This button doesn’t just let people suggest a change for the business owner to review. Instead, it lets anyone make changes directly to the listing including changing contact numbers, addresses and opening times. For many people, this may not be classed as a big issue, but in a competitive business market, there will always be some people that may see an opportunity to mess with a competitor’s business by making negative changes to their profile. The easiest way to make sure that nothing has changed about your listing is to regularly check on your dashboard and ensure that all your businesses details are current. Add this to your monthly online “To Do” list, so it doesn’t get forgotten. What if my business has already been claimed? If at any time in the set-up process you encounter a screen that says, “This listing has already been claimed”, it means that someone else has already claimed your Google My Business listing. This is a problem as Google My Business listings are owned by the person who verified them, and not necessarily the business. This can often be a past employee, a previous marketing or web design company or yourself in a moment of enthusiasm (and now have forgotten your log in details). Start by signing out of your current Google account and then trying to log in using different email addresses that may have been used in the past, to see if you can access your listing. If all else fails, to begin the process of getting your ownership back, click the Request Ownership button and follow the directions to claim your business. Google My Business is free to use. However, if you choose to use the website builder feature, then you will need to pay to register a custom domain name for your website. 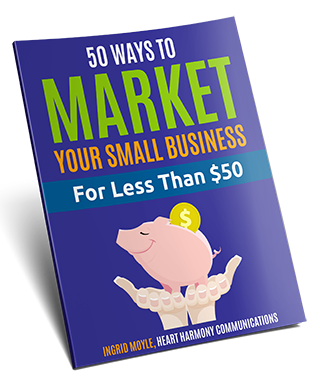 This is a feature to get you online if you don’t have a website for your business yet. 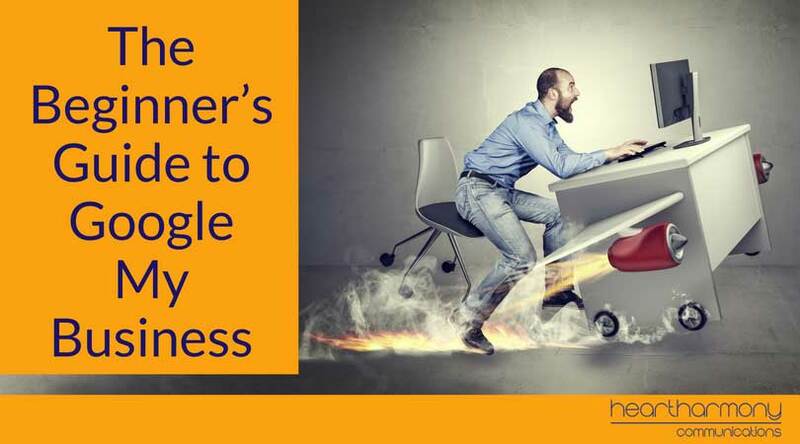 While Google My Business has had a bit of a bumpy history, it is now an important free business tool that helps businesses to get more visibility in Google’s search results. Unfortunately, like anything online, the platform is still complex to understand so don’t stress about getting everything right the first time you claim or your listing. Just tackle one thing at a time and test different parts of the platform until you find what works for you and your business. Now, all that’s left is to get started with your Google My Business listing.